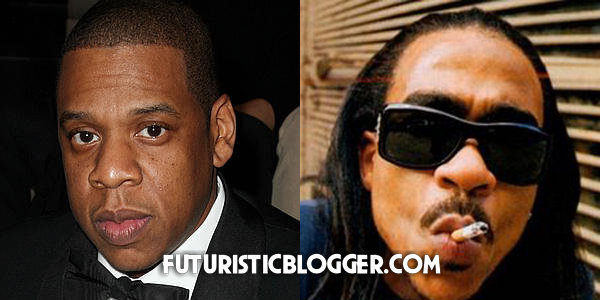 Jay Z Shouts Out Max B On 3 Kings. Wavy!! Jay-Z Signs Live Nation $250 Million Deal? ?